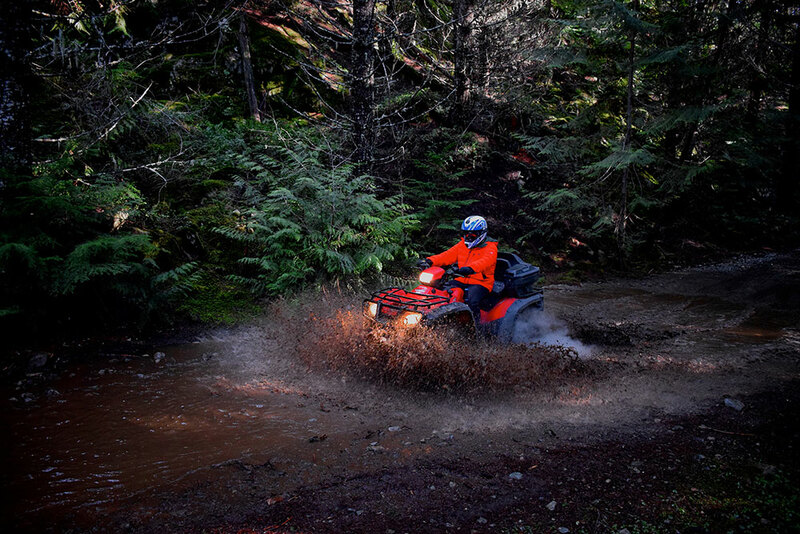 Whister ATV's most popular ATV tour offer's the best variety of trails for all ability levels. A selection of trails through enchanting forest and single track terrain. 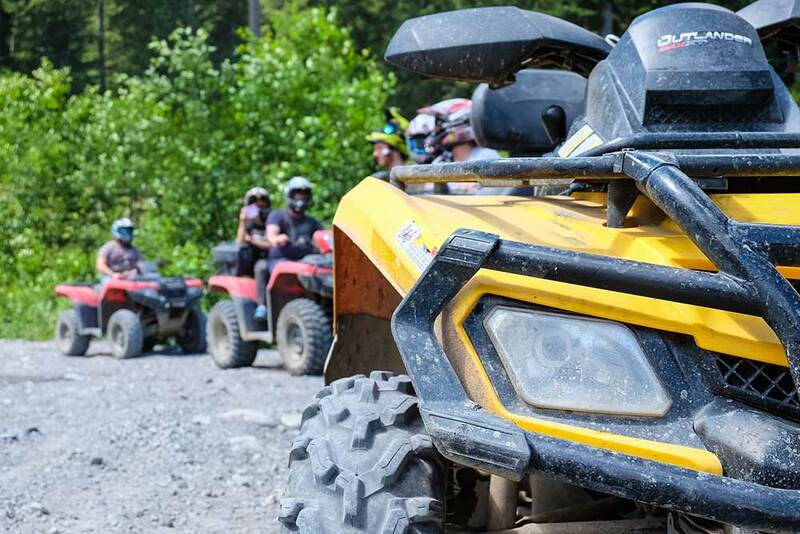 This easy tour combines gently graded forest trails and spectacular scenery giving you a taste of the Whistler backcountry at a slow speed comfortable for everyone! Climb high into the alpine at around 5000ft of vertical elevation. 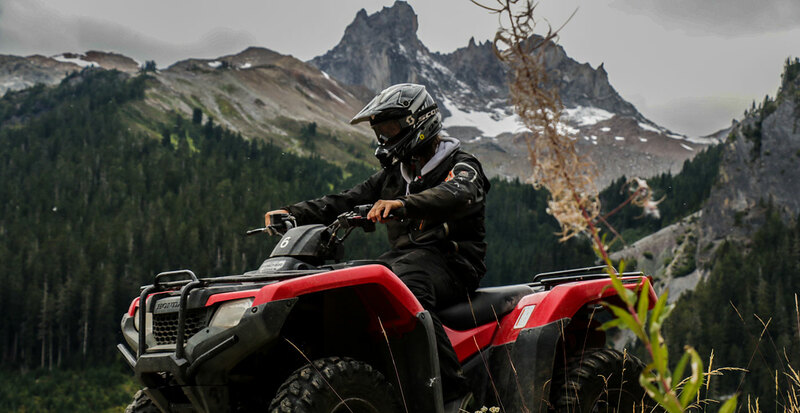 For riders with off road experience that want access to high alpine trail and endless views of the surrounding backcountry mountains. 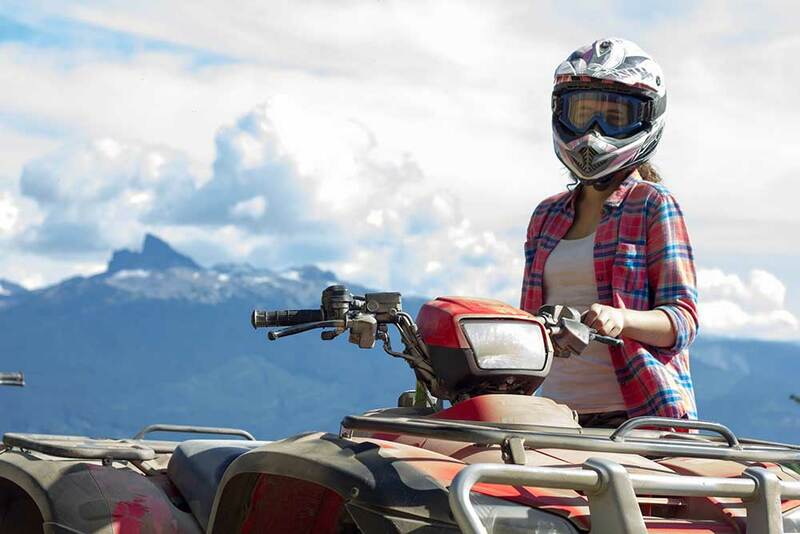 Whister ATV offers fully automatic ATV's with power steering for easy control and handling. The best all weather activity made for the rain! 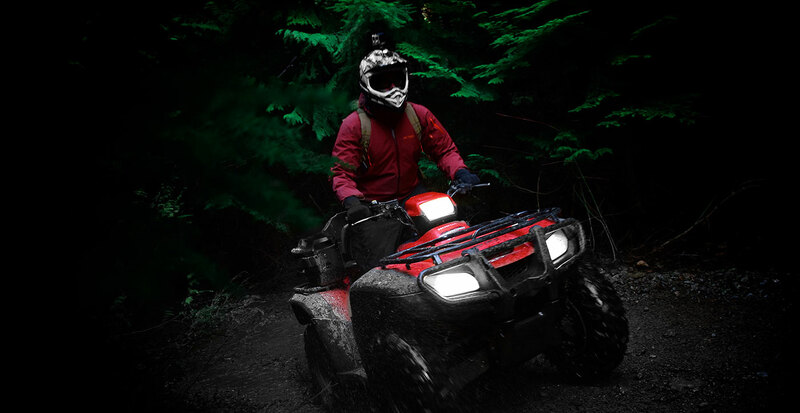 Full rain gear is provided by Whistler ATV. The best single track trails in the Whistler backcountry for all abilities and experience. 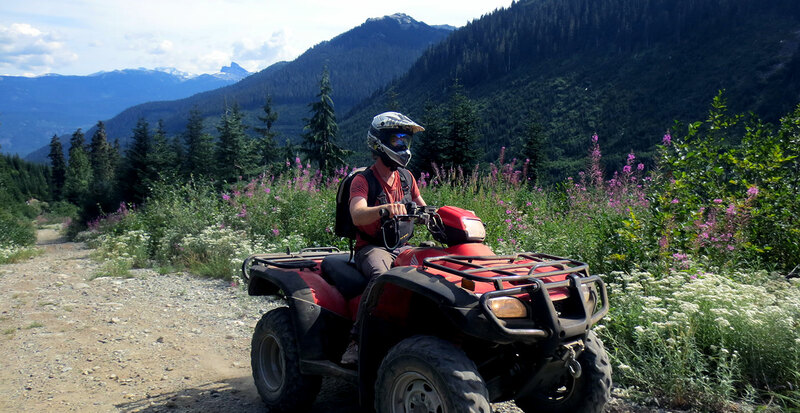 Our adventure company was founded on the idea of offering visitors exclusive access to remote trails and off road terrain located in the Whistler backcountry. Whister ATV is proud to be a family owned and operated adventure tour company since 1992.